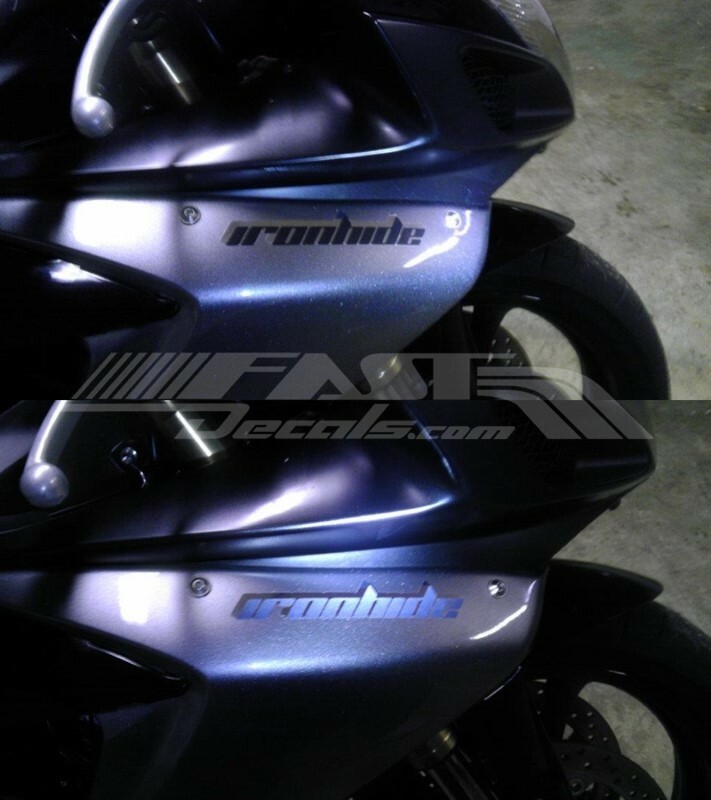 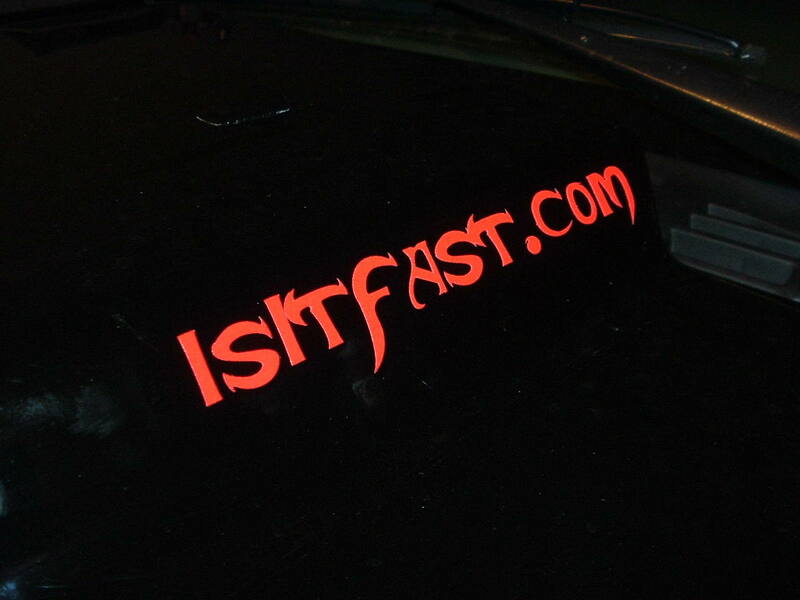 Below are a few examples of our Reflective decals. 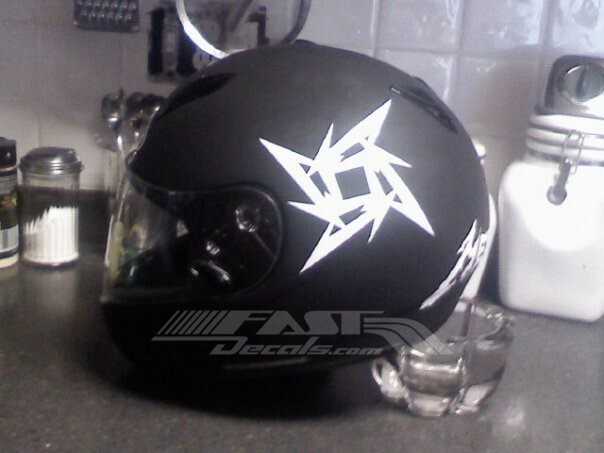 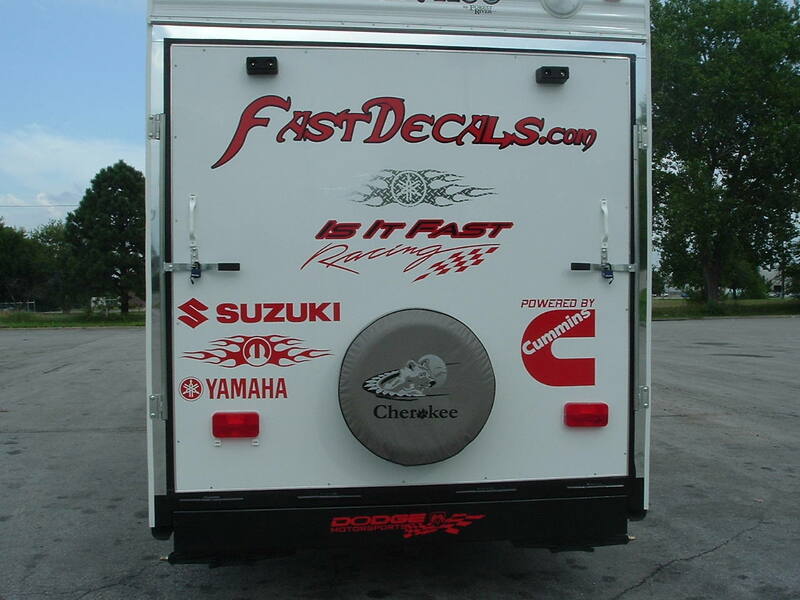 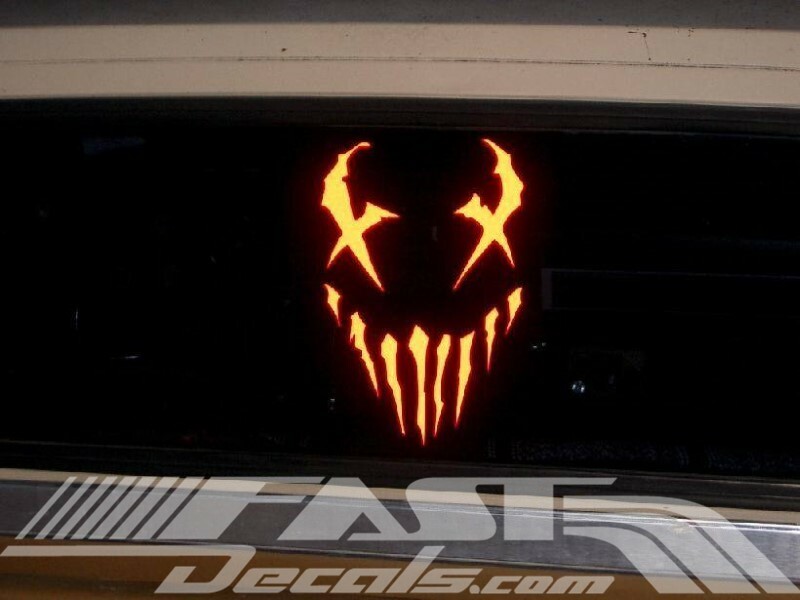 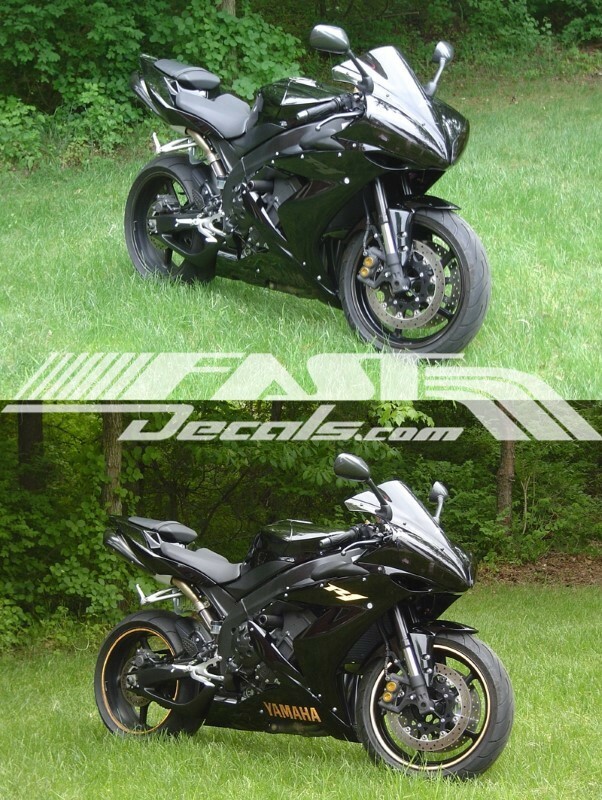 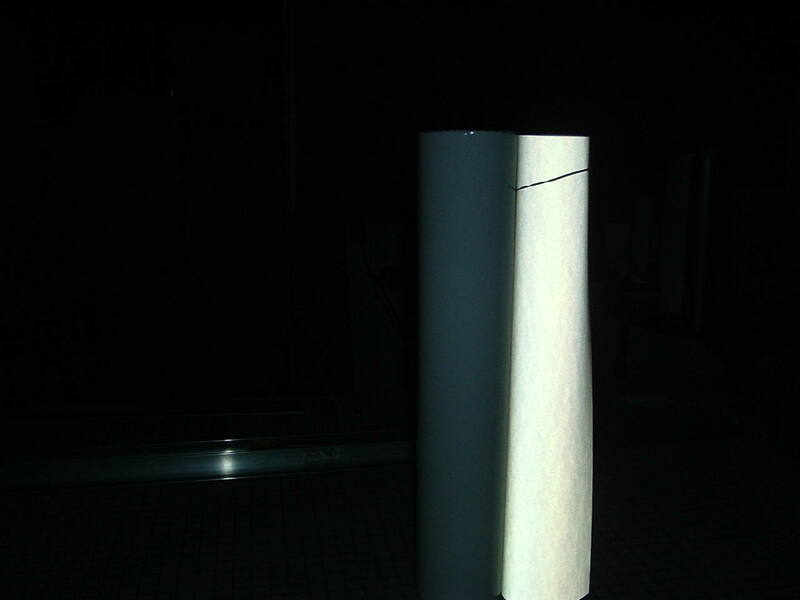 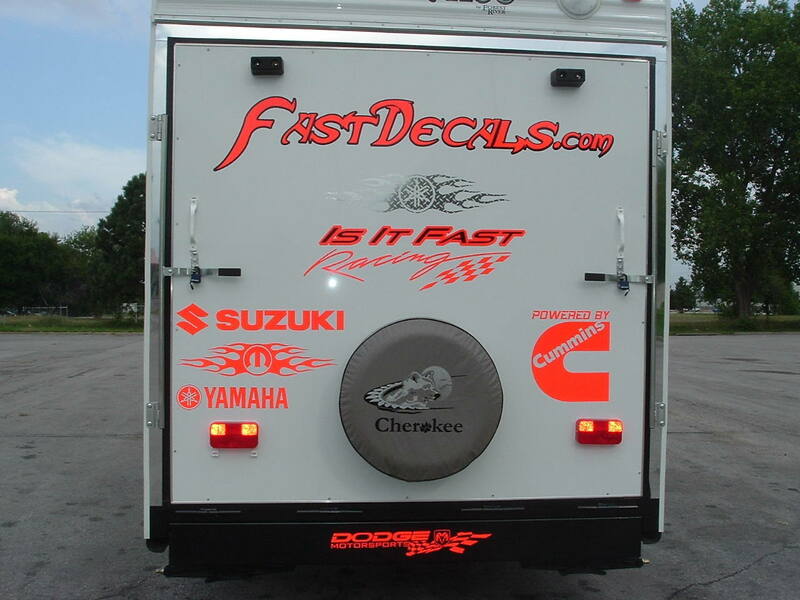 All of our decals on this site can be ordered in Reflective Vinyl to make it a reflective decal. 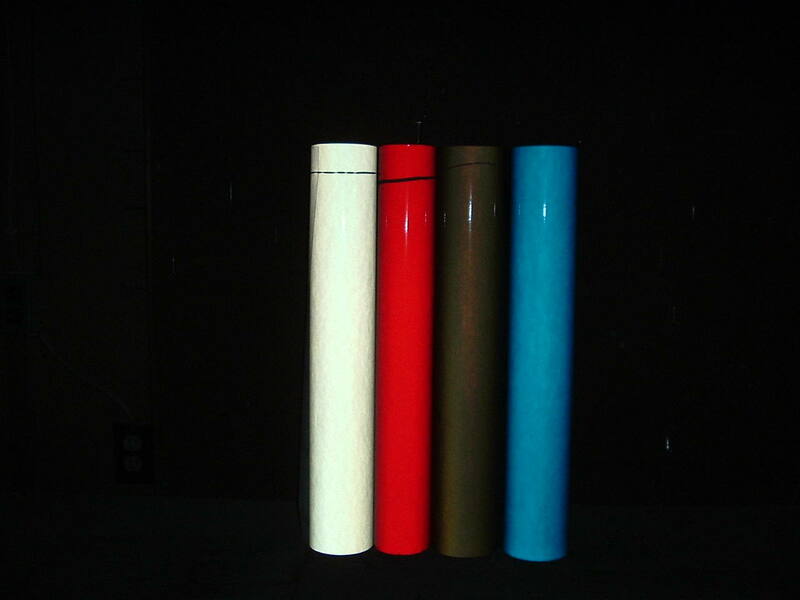 Just choose reflective as your material in step 2. 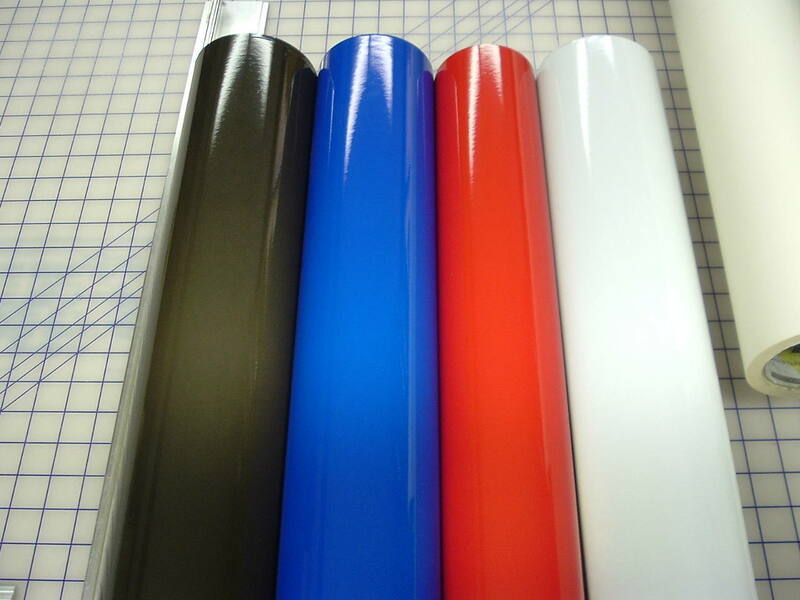 To order blank retro-reflective material sheets you may do so at this link. 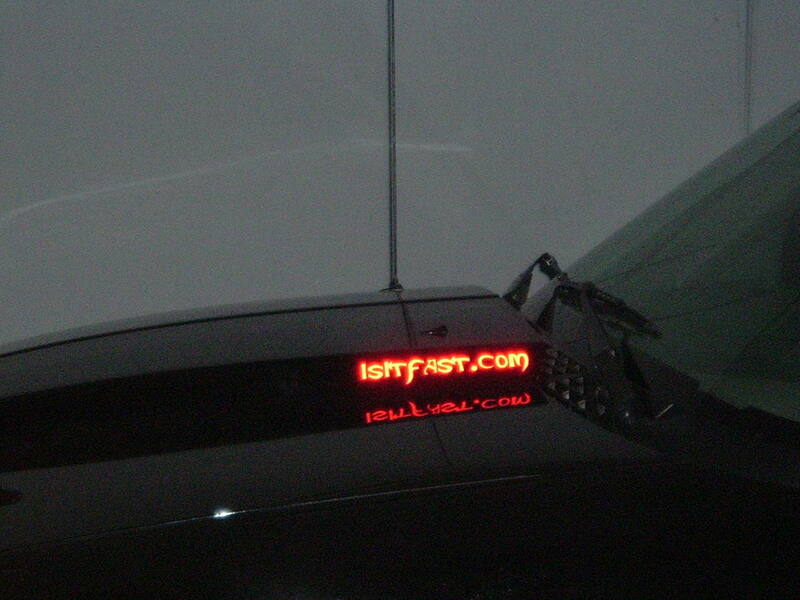 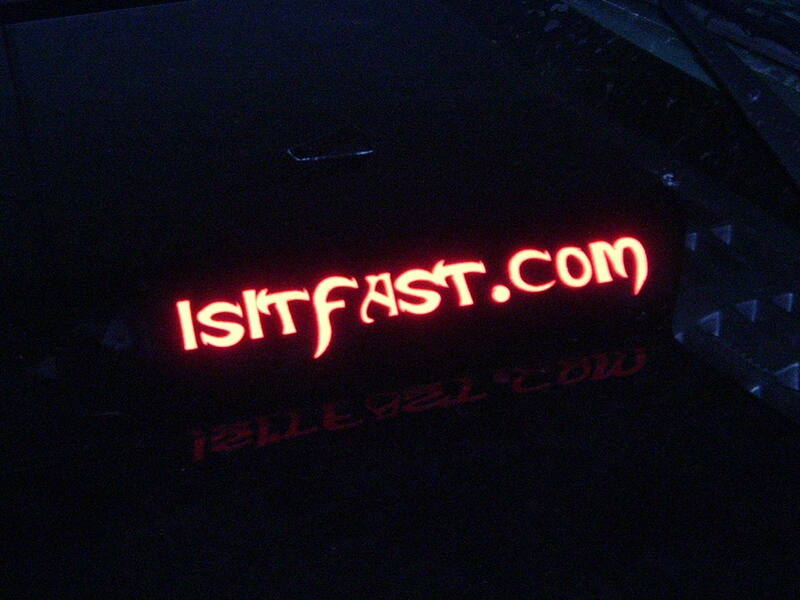 The flash shows how the decal will look when INDIRECT light hits it. 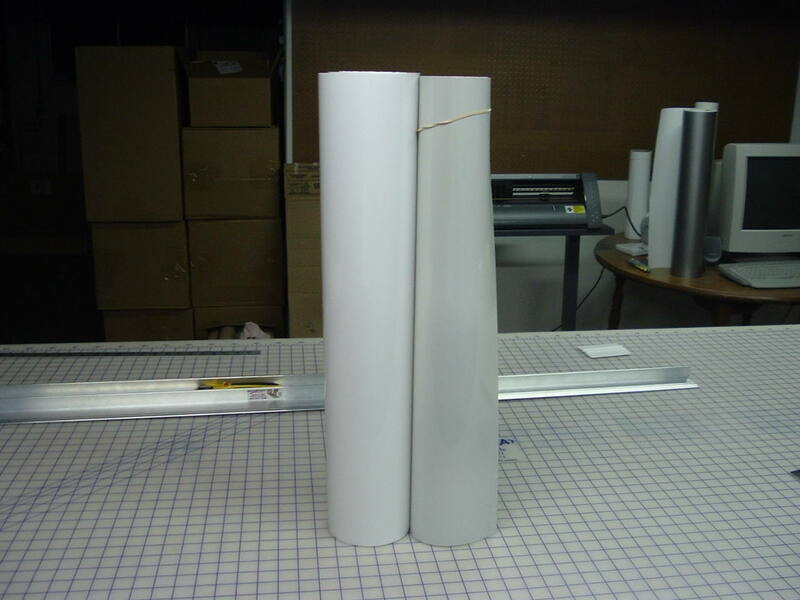 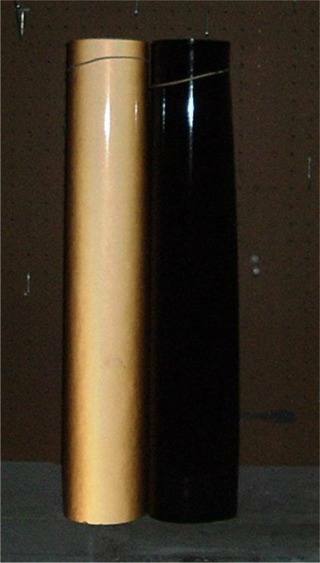 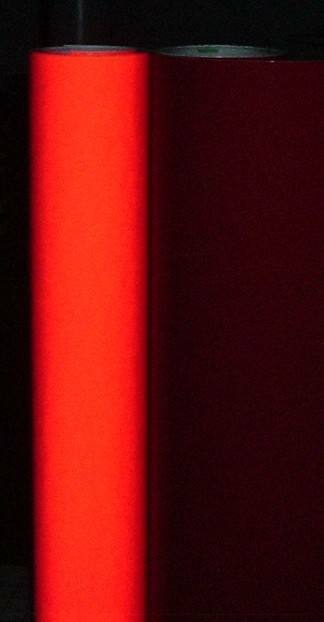 Arctic White shown on the left while Reflective White is shown on the right. 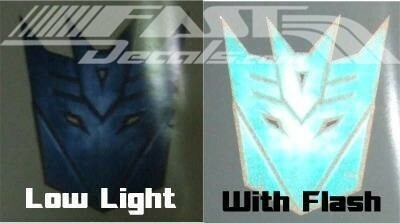 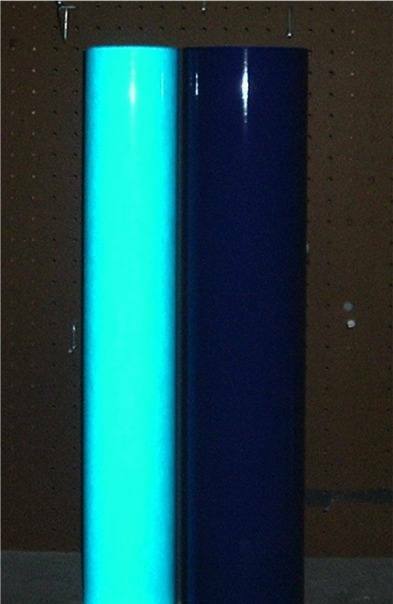 Reflective Blue on the left shown next to Royal Blue on the right.